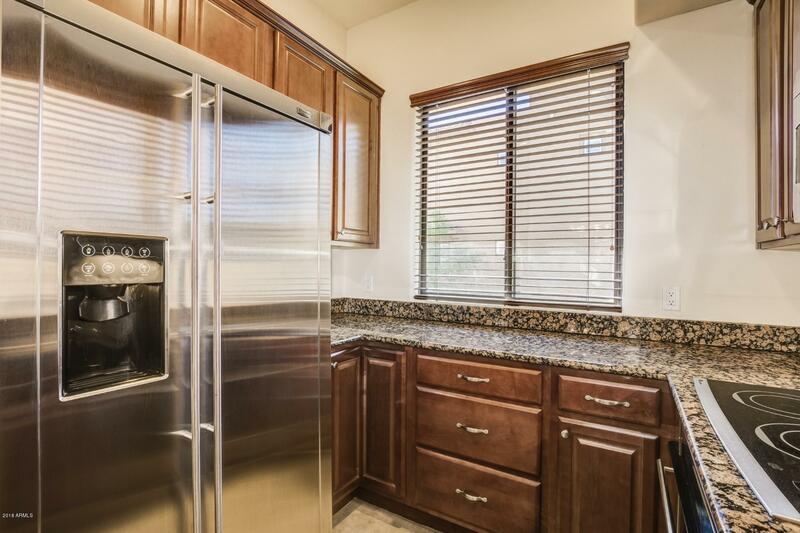 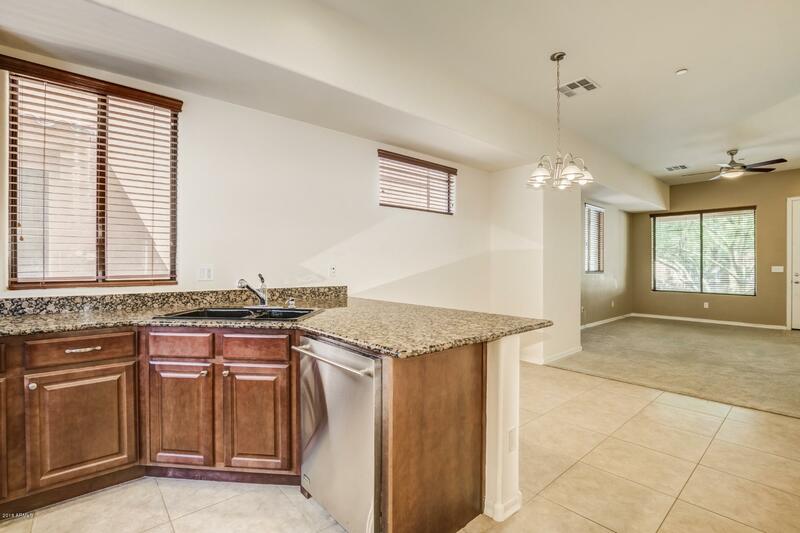 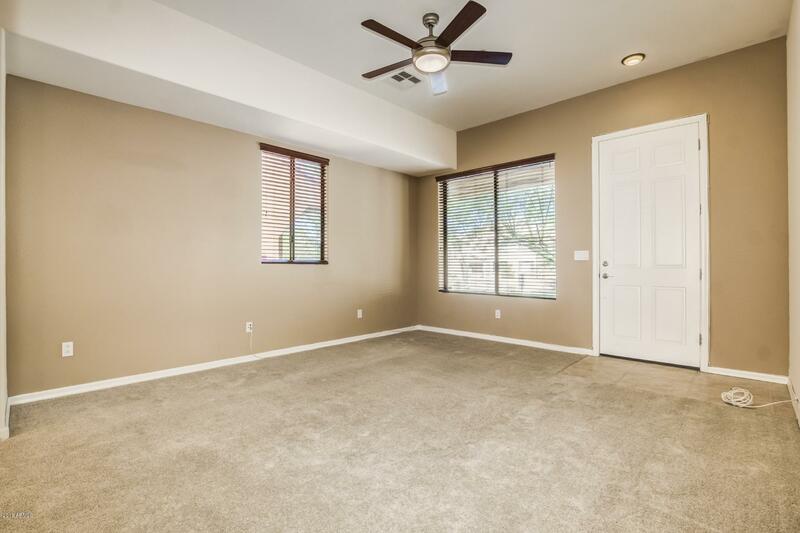 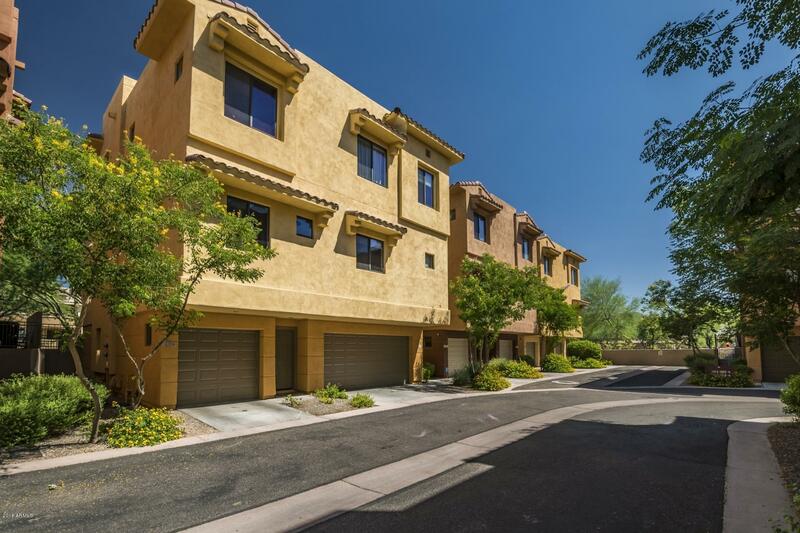 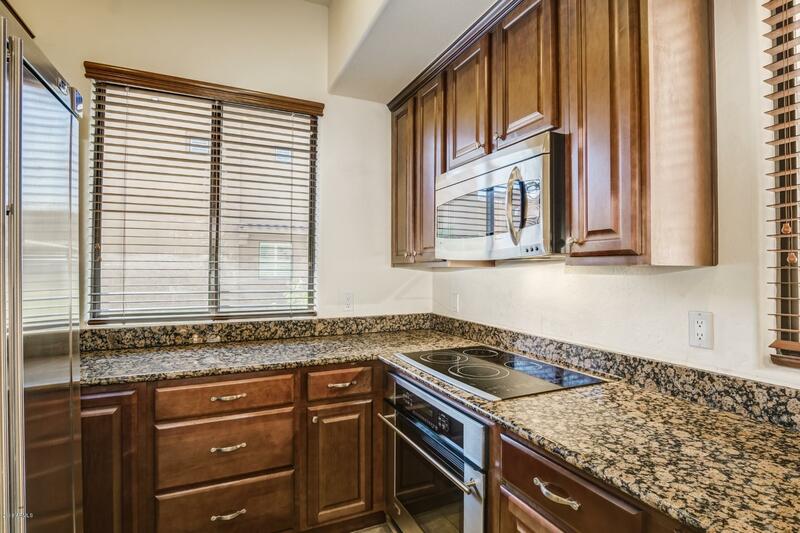 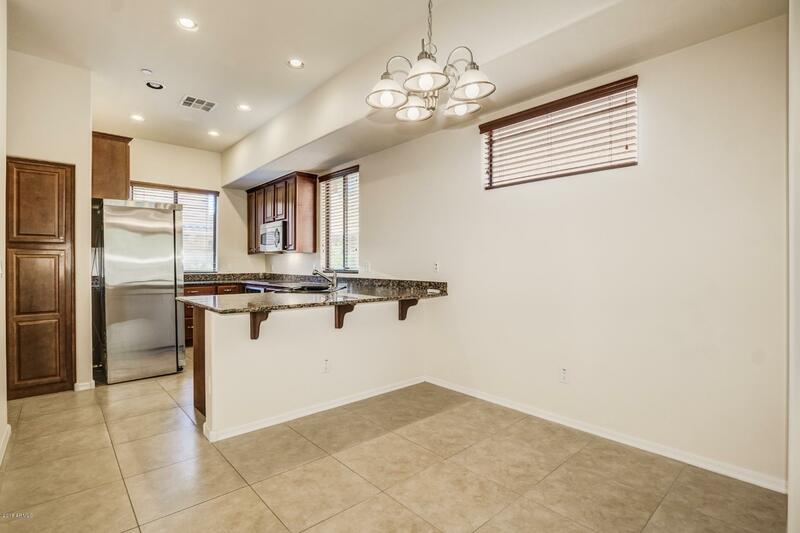 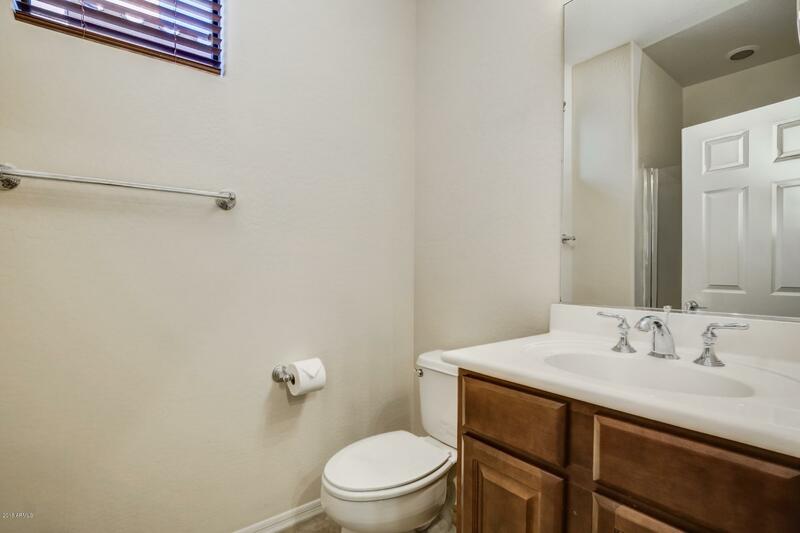 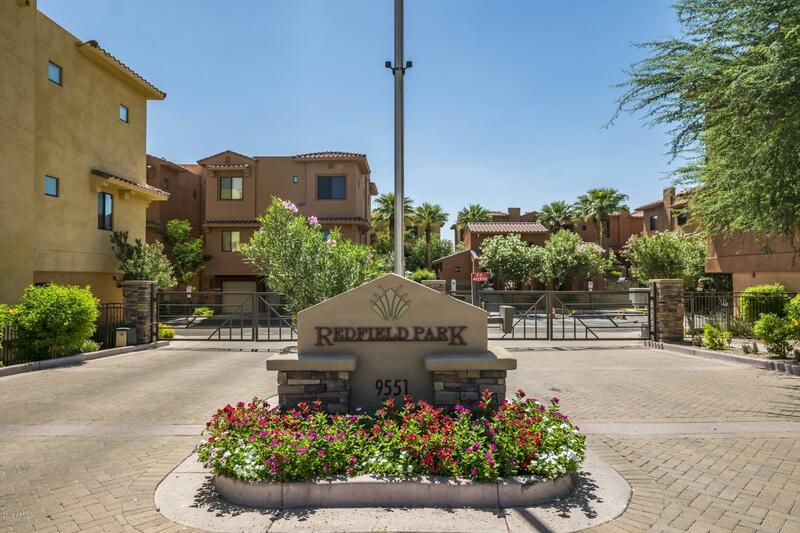 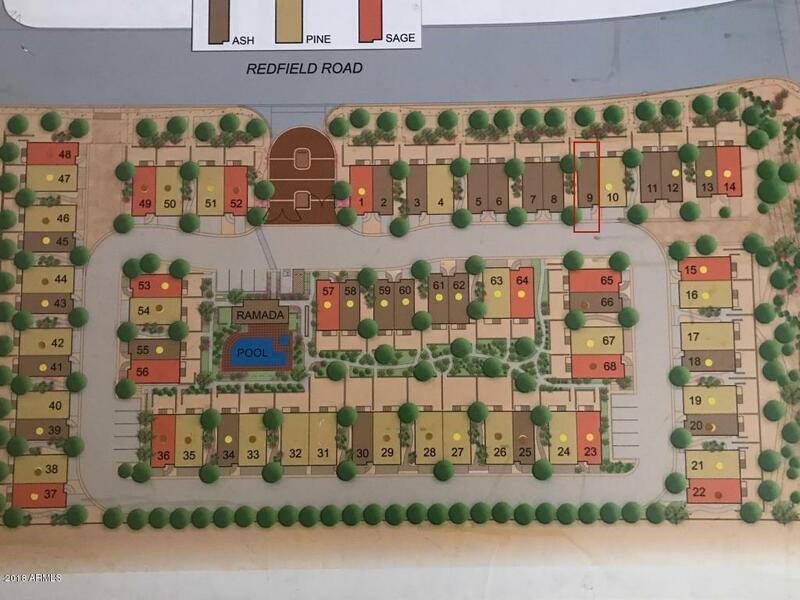 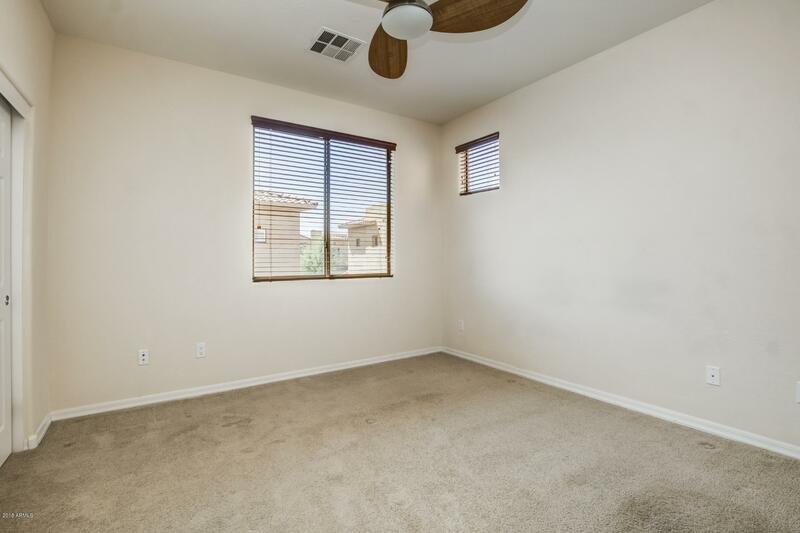 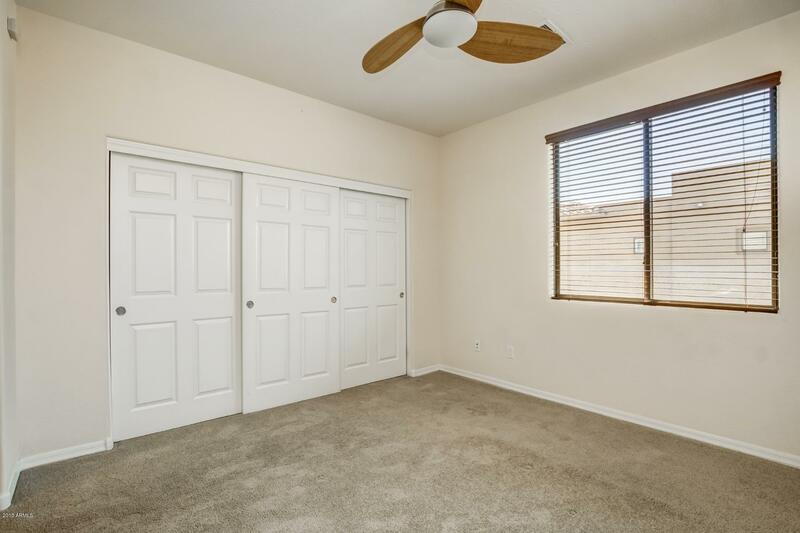 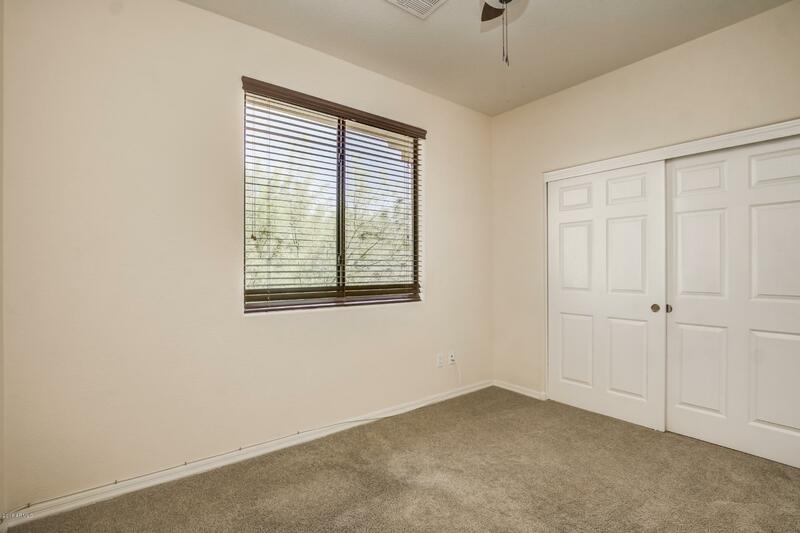 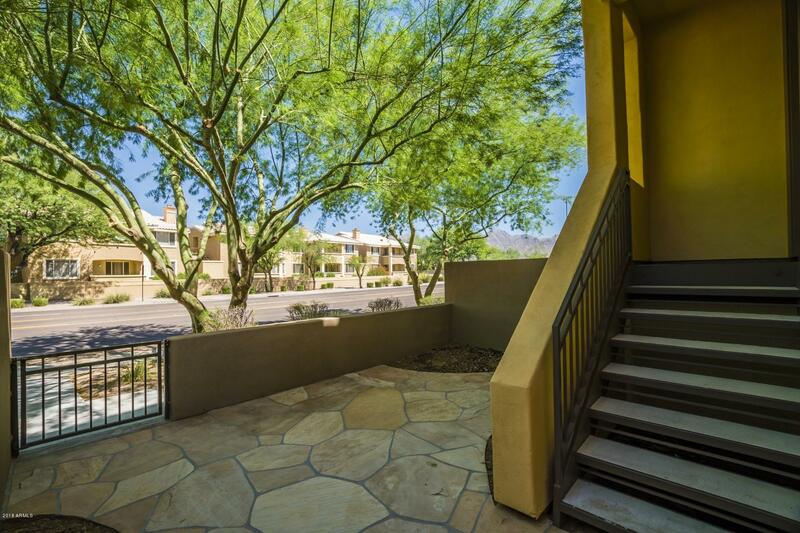 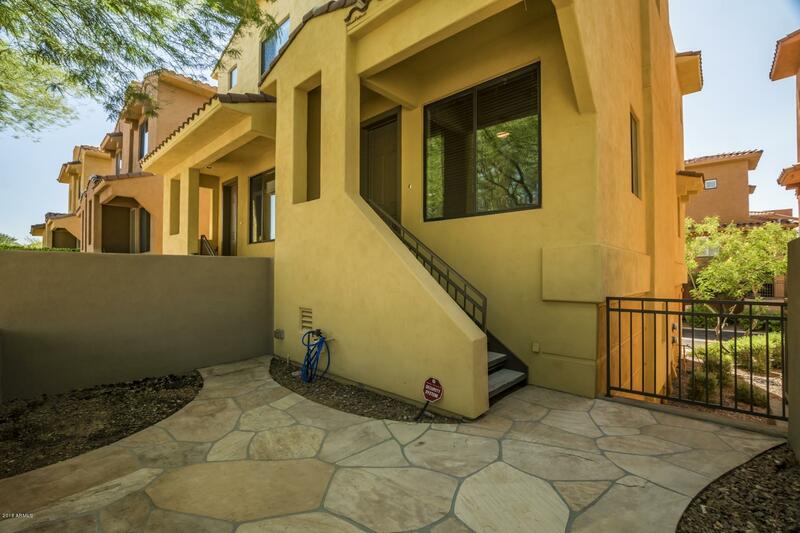 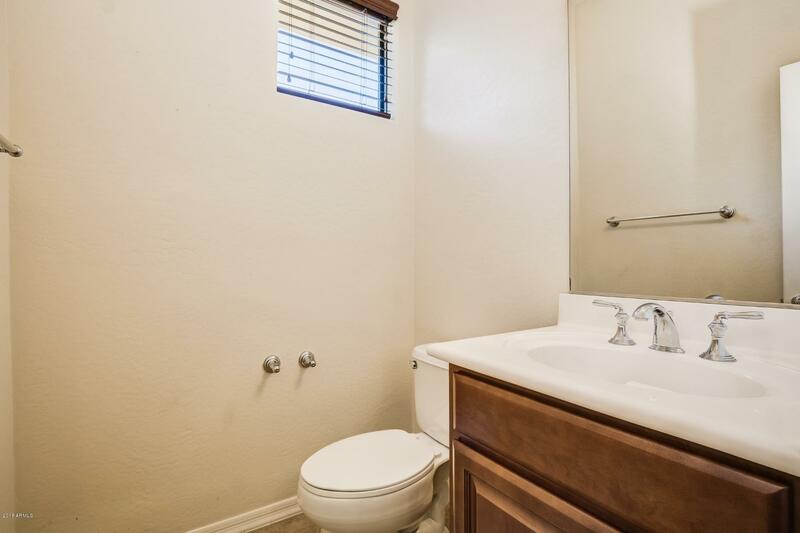 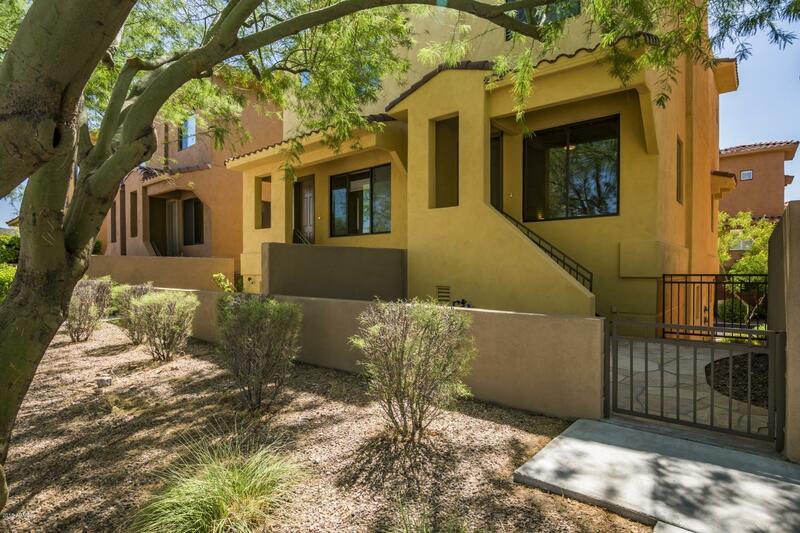 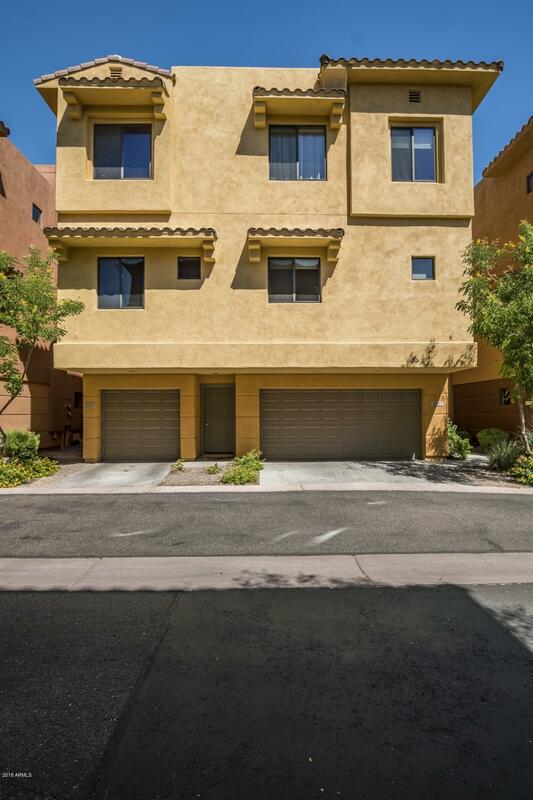 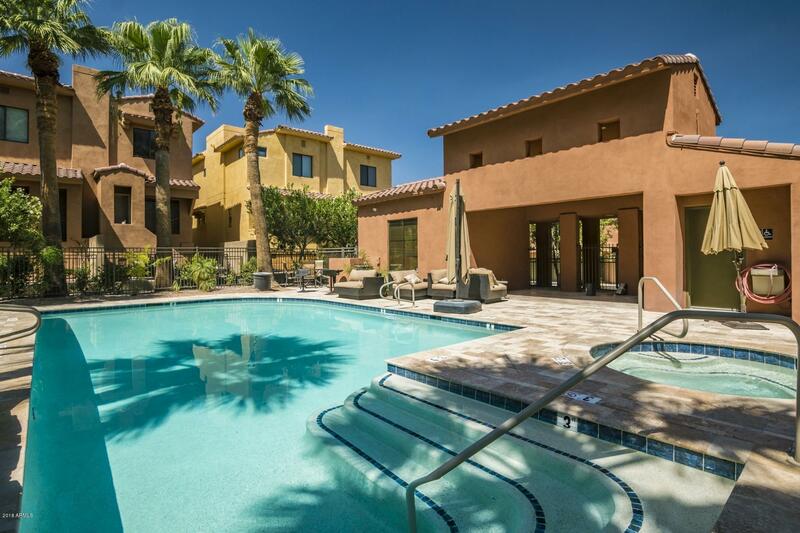 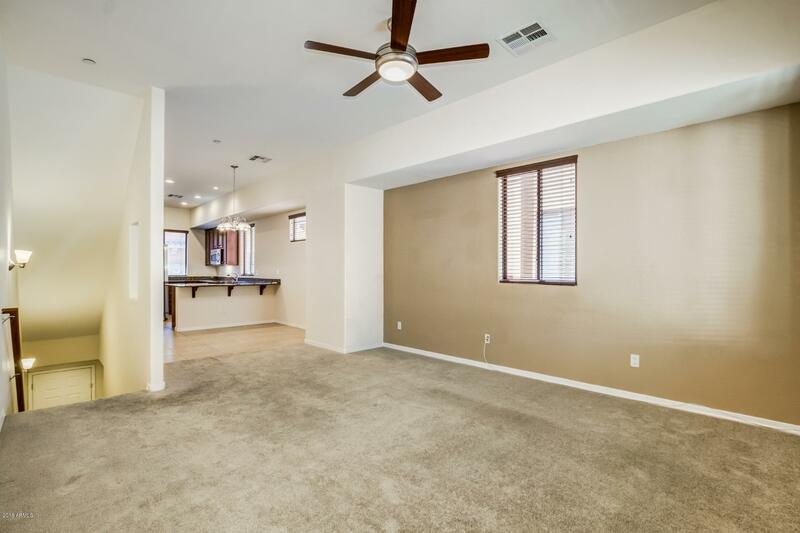 Beautiful 2 bed/2.5 bath townhome close to everything Scottsdale has to offer. 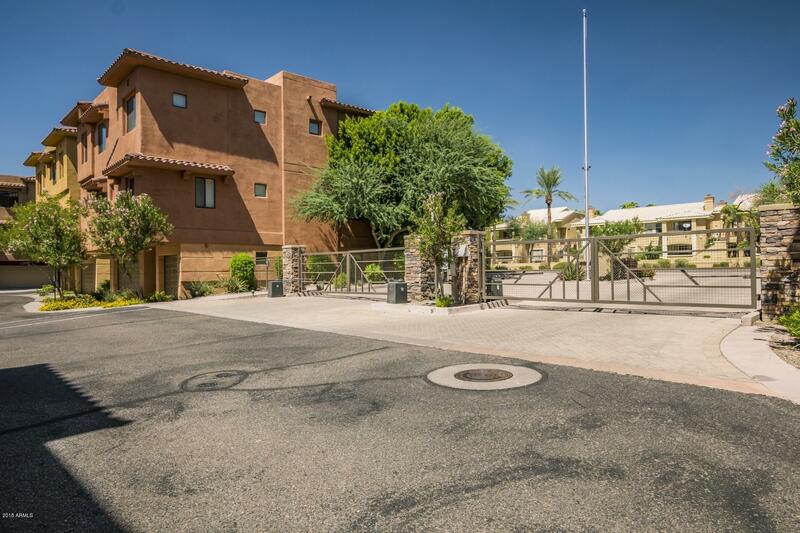 Cozy, private gated community. 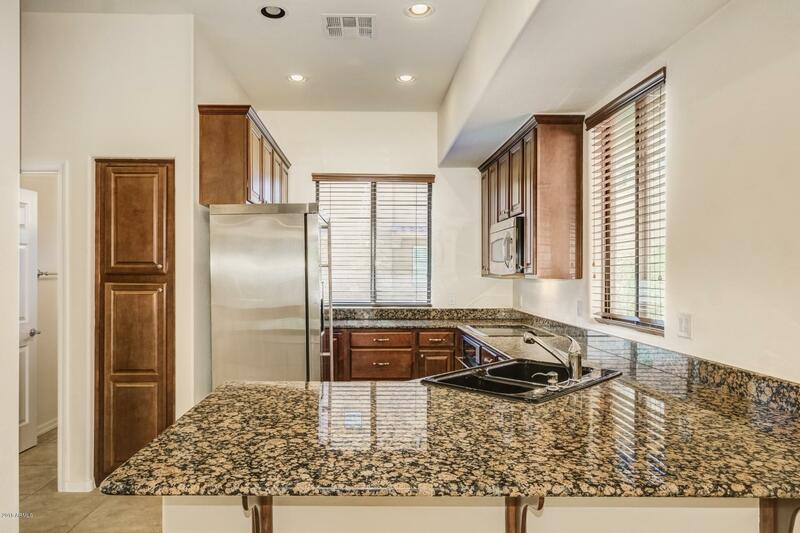 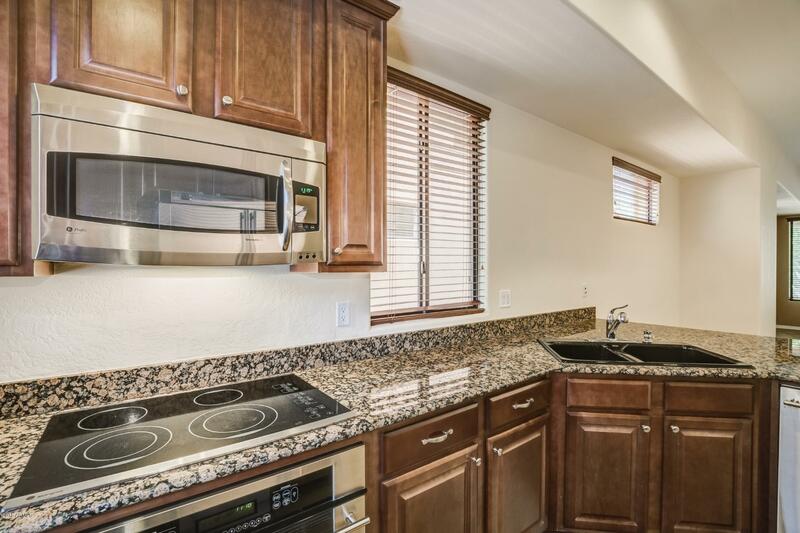 Kitchen features granite counters, breakfast bar and stainless appliances. 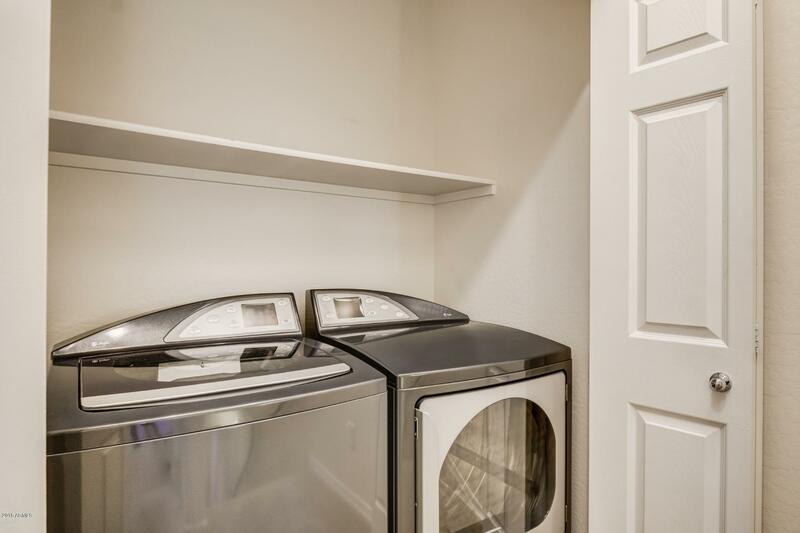 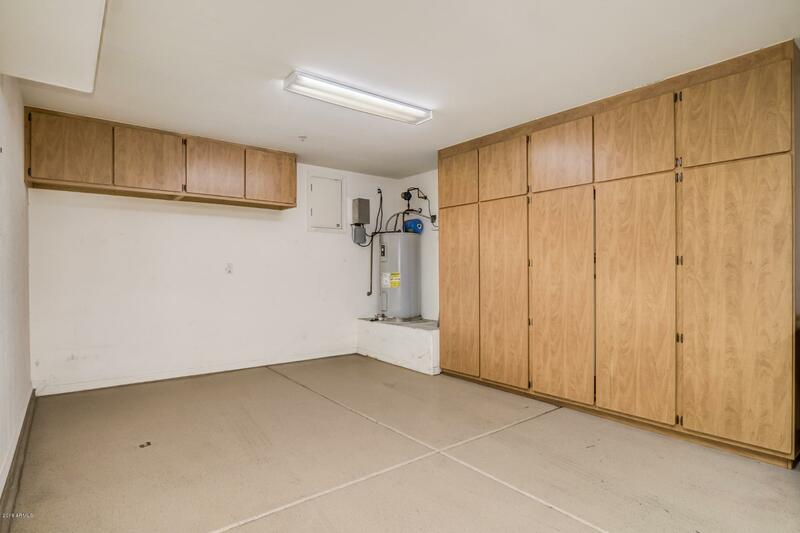 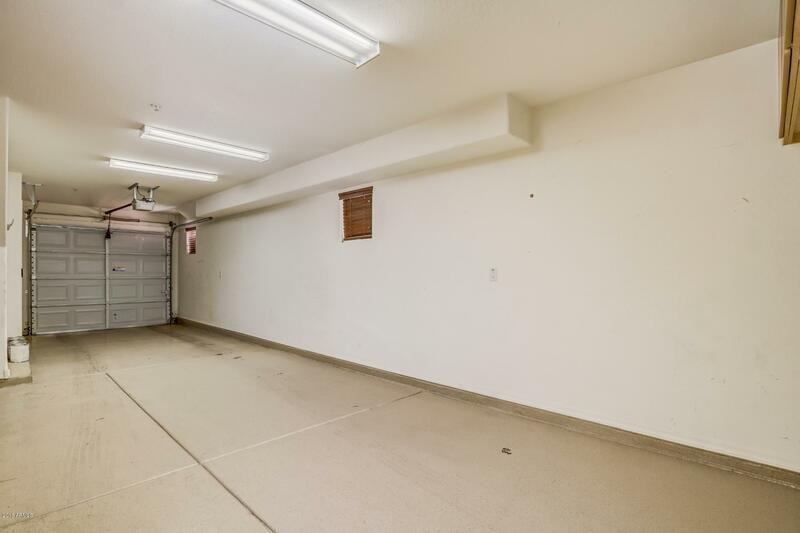 2-Car garage includes built-in cabinets.